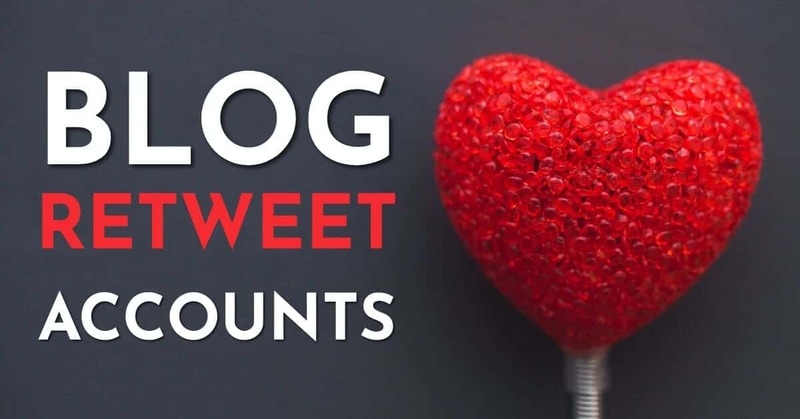 Blog retweet accounts are awesome! 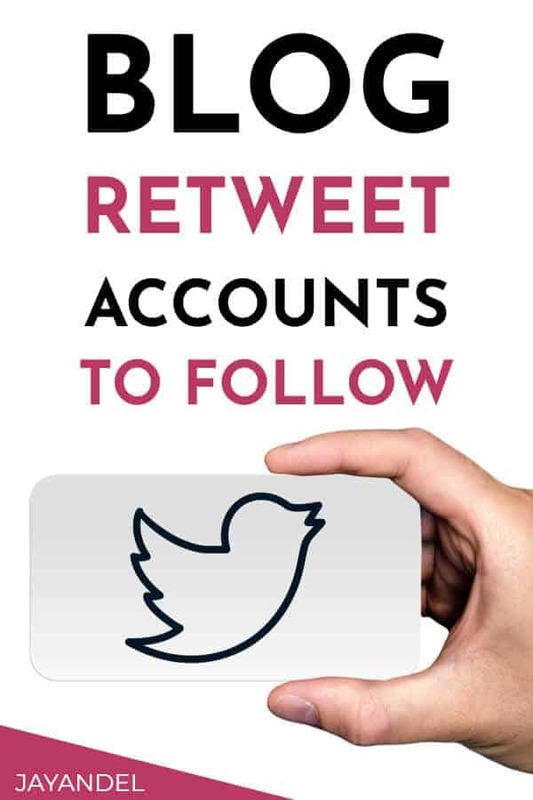 They are accounts on Twitter that will retweet your promo blog tweets; either to a larger following or to loads of different people who don’t perhaps follow you and haven’t read your blog before. It can be pretty overwhelming to find all these accounts, so I have put together this list of all the ones I know about and use! If you follow these accounts, it’s also a great way to find some incredible new bloggers and Twitter accounts to follow as well.